Based on the tradional flavours associated with the Cajun cultures of Louisiana in the Southern United States. This is a moderately spicey blend. Its ideal to use on chicken and meats. 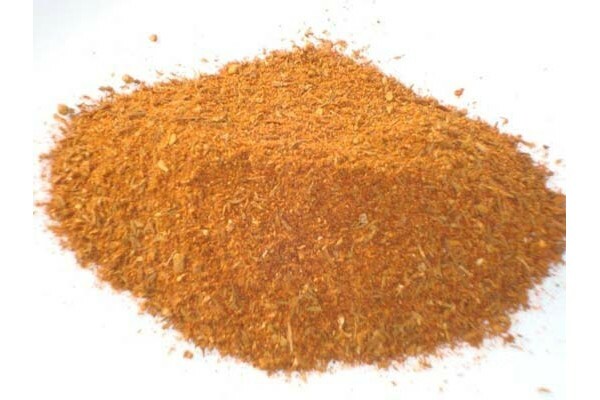 Can be used as a sprinkle over Poultry, Meat, Seafood or Vegetables. Use as a coating on Poultry, Meat or Seafood. Pan fry or BBQ (traditionally until blackened). Add to caserole dishes as well as Sauces and Dips.